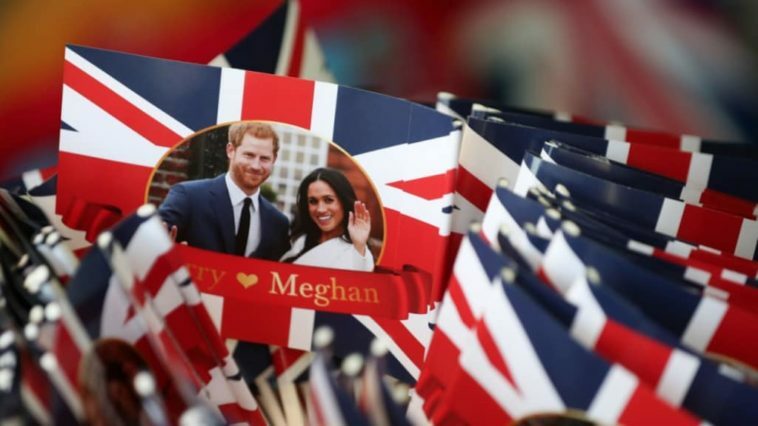 The Royal Wedding between Prince Harr y and Meghan Markle is taking place today and the couple are preparing to marry in a ceremony that will be broadcast around the world. 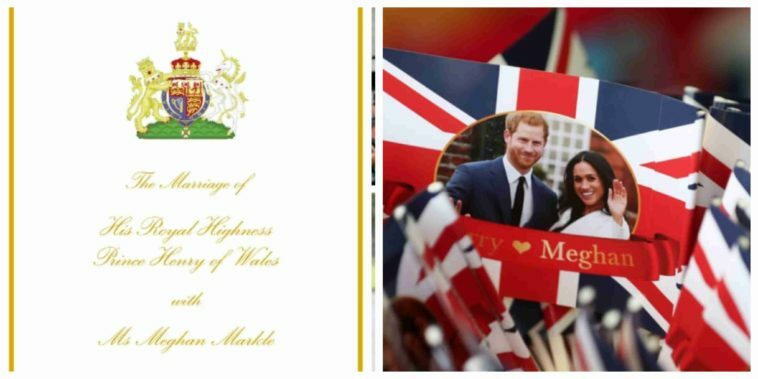 The couple will wed in the historic surroundings of St George’s Chapel, Windsor Castle, in a ceremony that begins at 12pm on Saturday. 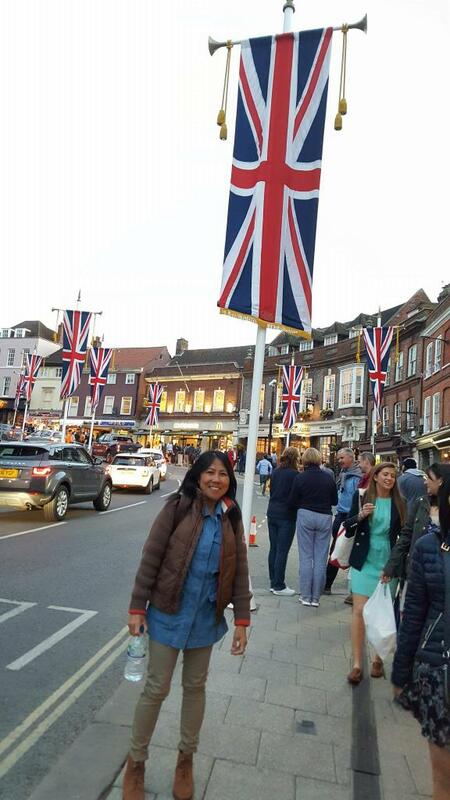 Die-hard royalists – many decked out in the national colours of both Britain and the United States – camped out overnight in a bid to secure the best spots to catch a glimpse of the Prince and the American former actress. 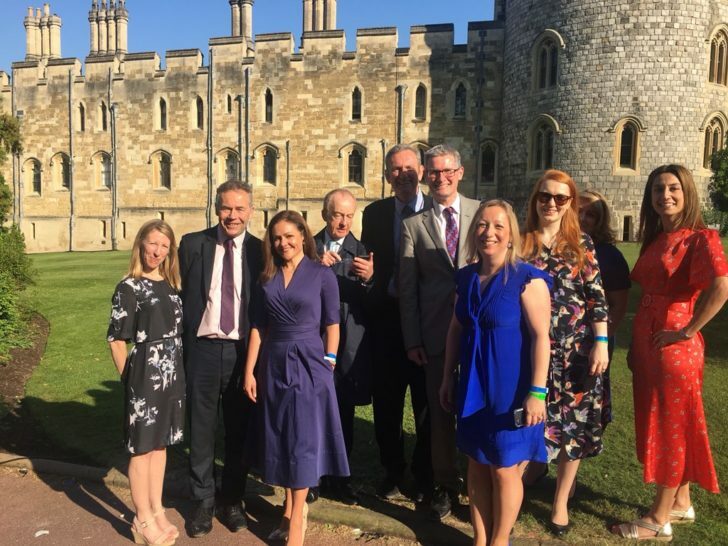 Senior members of the Royal family and a raft of celebrities will be among the 600 invited guests and another 2,640 members of the public have been chosen to watch the ceremony from the grounds of Windsor Castle. 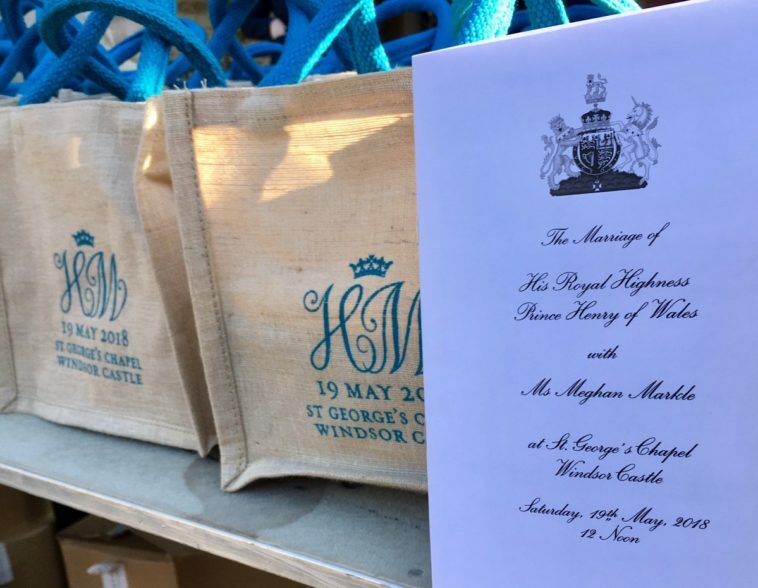 The Prince of Wales is stepping in for the father of the bride, as he prepares to walk Ms Markle down the aisle. 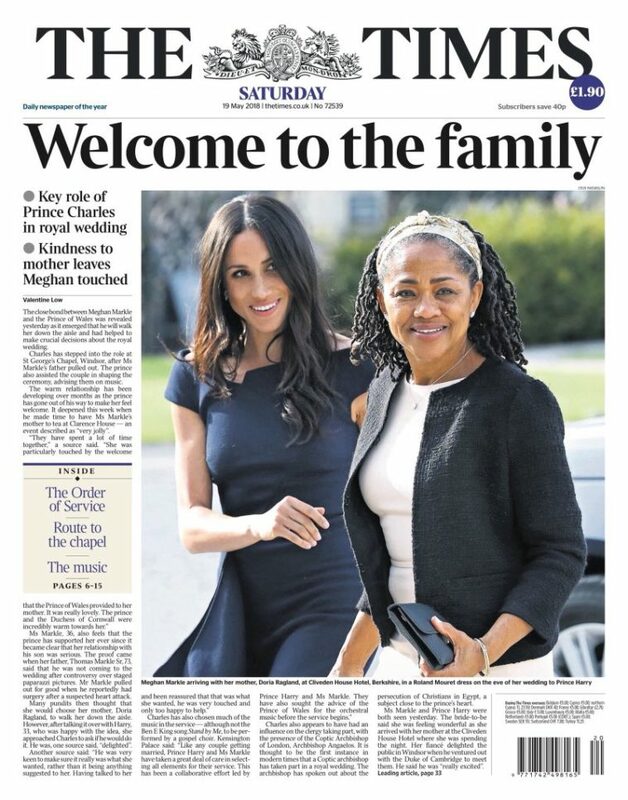 After arriving with her mother, Doria Ragland, Ms Markle will walk up the Nave of St George’s Chapel – the first part of the church – on her own in front of a global television audience of millions. She will be followed by her six bridesmaids and four pageboys including Prince George and Princess Charlotte. 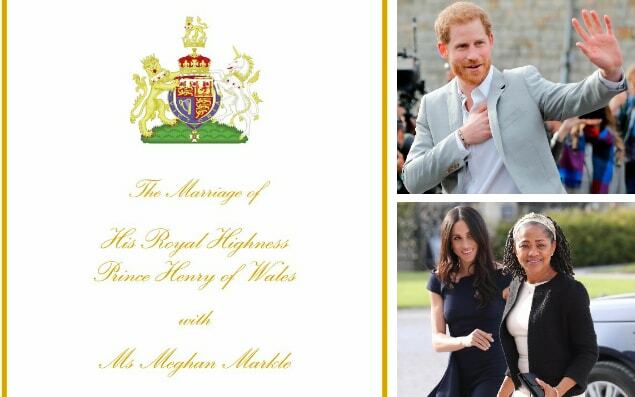 Ms Markle will then be accompanied by Charles through the Quire, which begins in the middle of the chapel. However, the ceremony will omit the traditional moment of “giving away”. 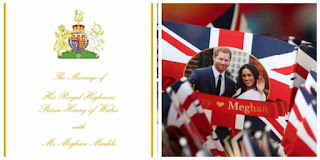 Prince Harry and Ms Markle spent their last night as an unmarried couple in separate luxury hotels – and will only meet again at the altar today at a flamboyant Royal wedding.